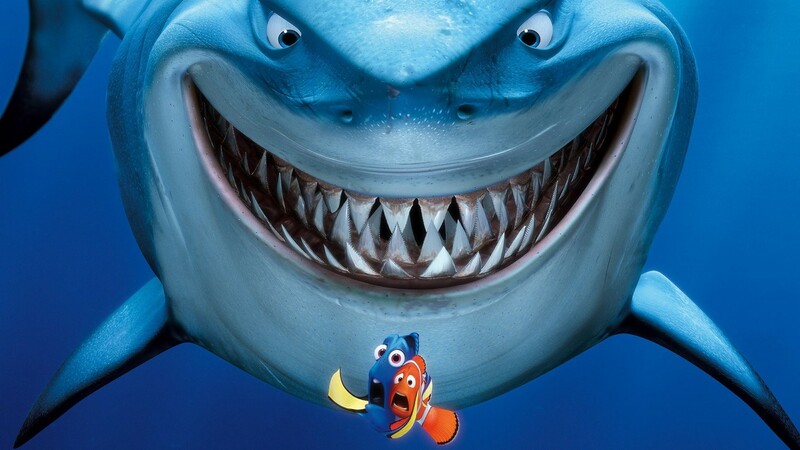 Little Nemo finds big adventure under the sea, but it’s all the other animated characters like the sharks, Bruce, Anchor and Chum that really come alive through the animation. 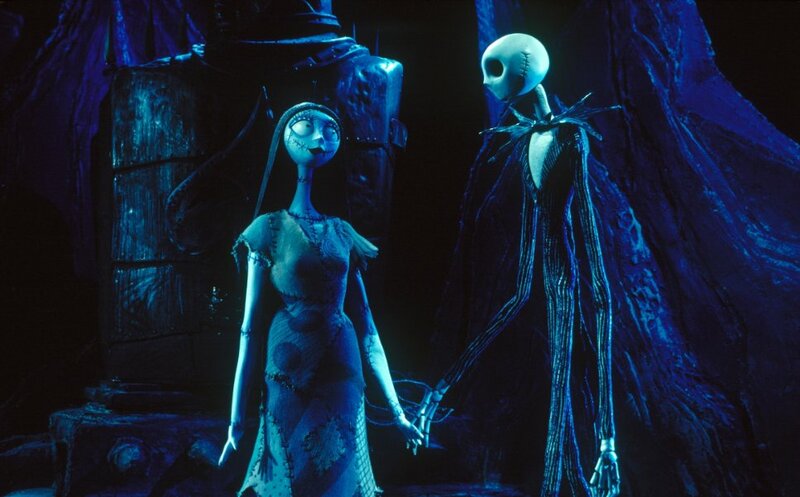 This movie is amazing precisely for the macabre artistic style of the animation and would lose its gothic panache if actors were to play the parts of Jack Skellington and Sally. Bugs like ants and caterpillars are adorable in this animated film, but unfortunately, they’re not so cute in real life. 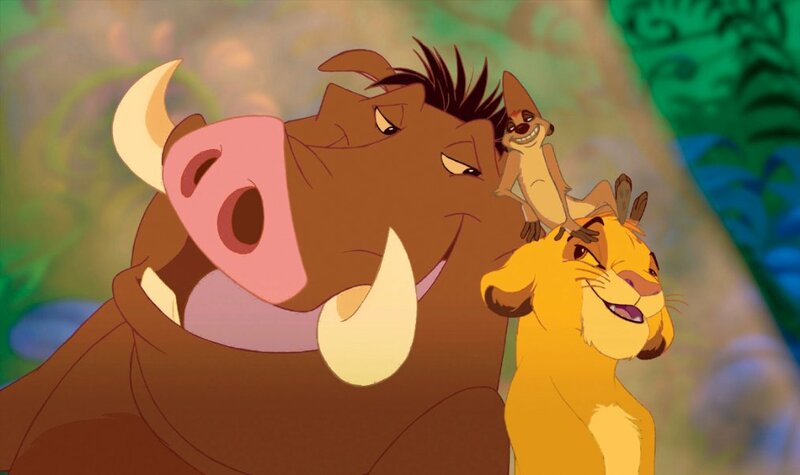 The story of Simba the lion makes for a great fable about power and courage, but having to watch real lions do real lion things is best saved for a nature documentary. 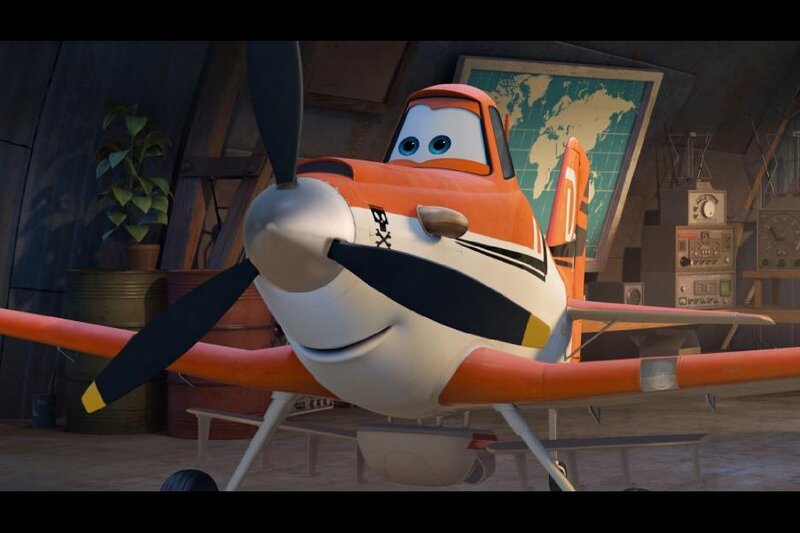 Considering that the lead character is Dusty Crophopper, a talking plane, we seriously doubt there would be any believable way to remake Planes with live actors. 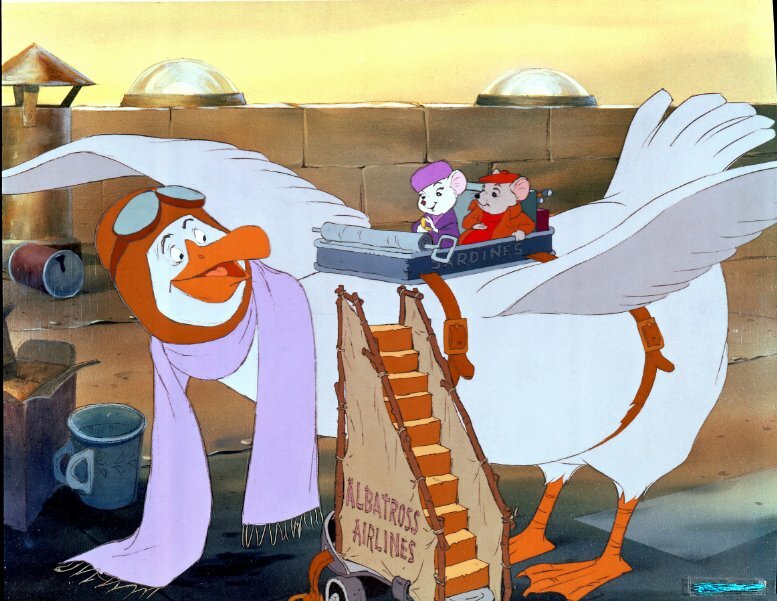 This tale of an all-animal rescue squad that searches for a missing little girl has too many fantastic animated sequences, like Orville the albatross’s flight scenes, to remake without animation. 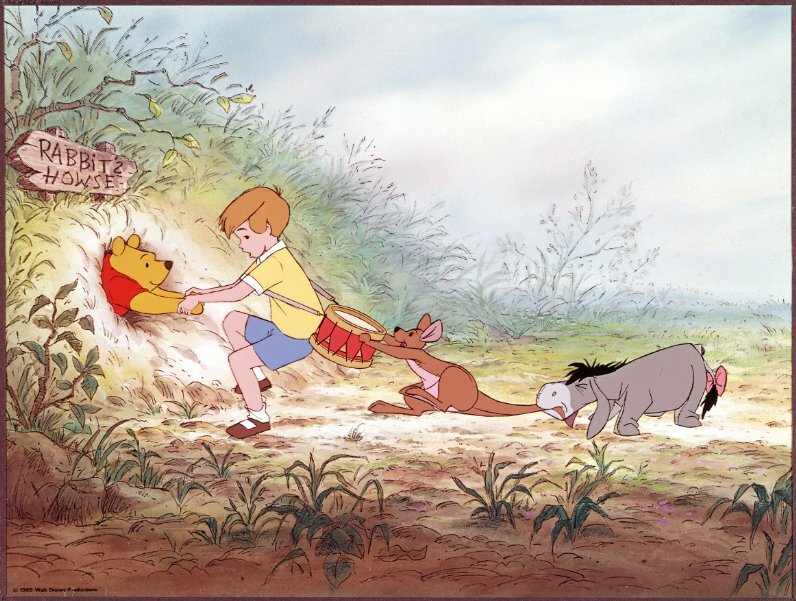 Considering Pooh and his friends were really Christopher Robin’s plush toys, we think they are super-charming as animated creatures. 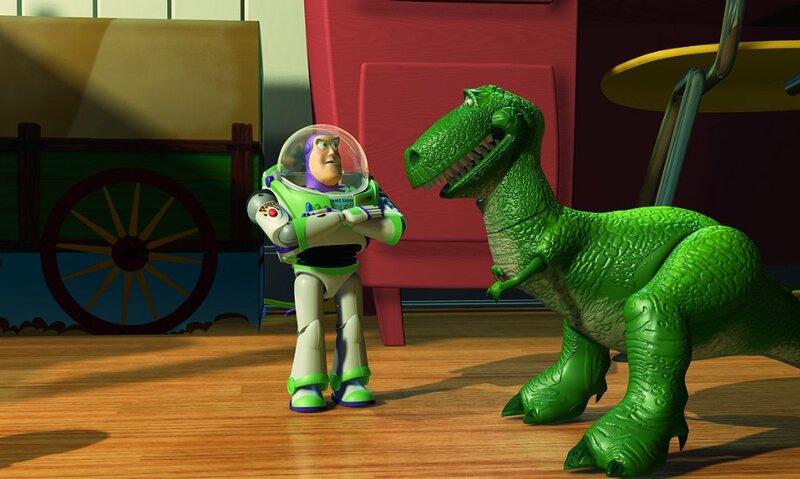 We’ve come to love these toy characters so much we just don’t think any actors could do them justice. 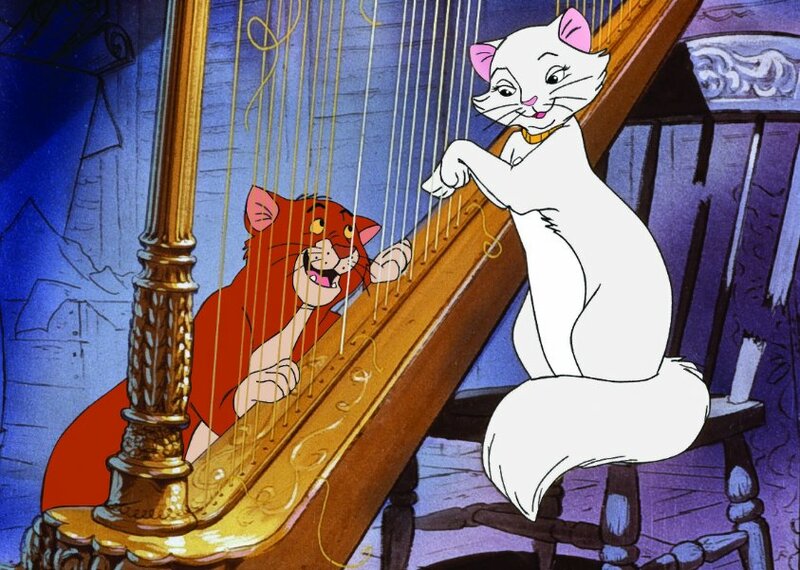 We know cat videos are all the rage, but these animated felines are perfect as they are. There are a lot of robots in movies, but Baymax, the plus-sized inflatable computerized A.I., stands out as a digital icon. 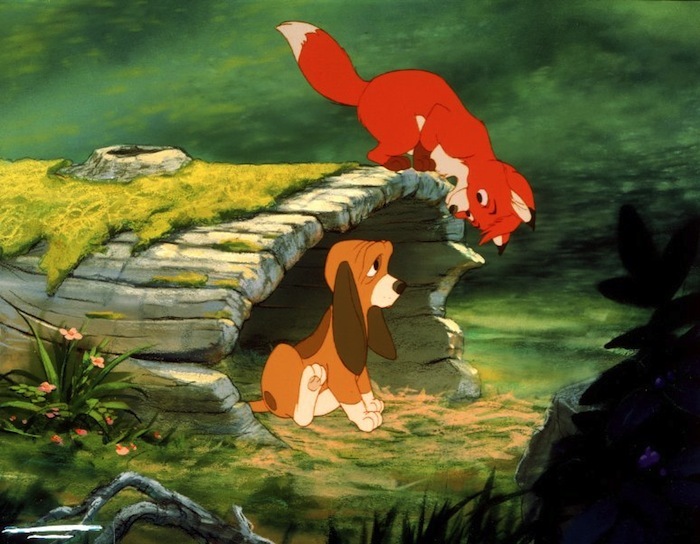 These two canines become the best of friends and we’re pretty sure the characters would lose their sweetness if they were played by a real fox and a real dog. This animated dream world is so bizarre with dancing mops and mushrooms, there’s just no way to do a live-action version. 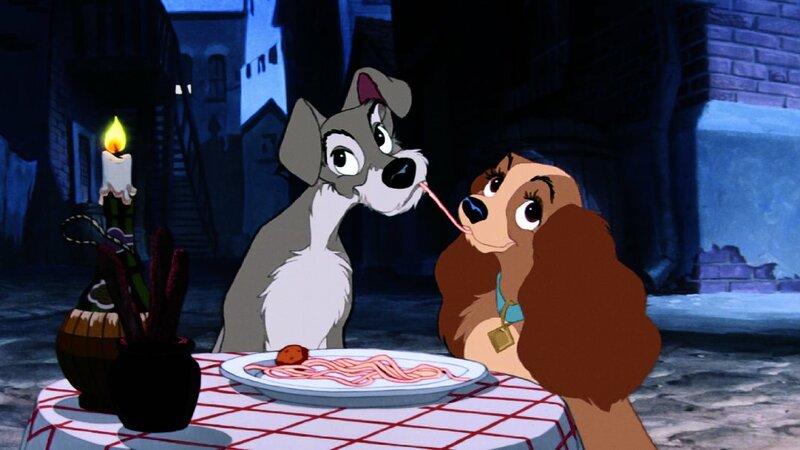 The spaghetti-eating scene is so iconic, we won’t even consider a live-action version. 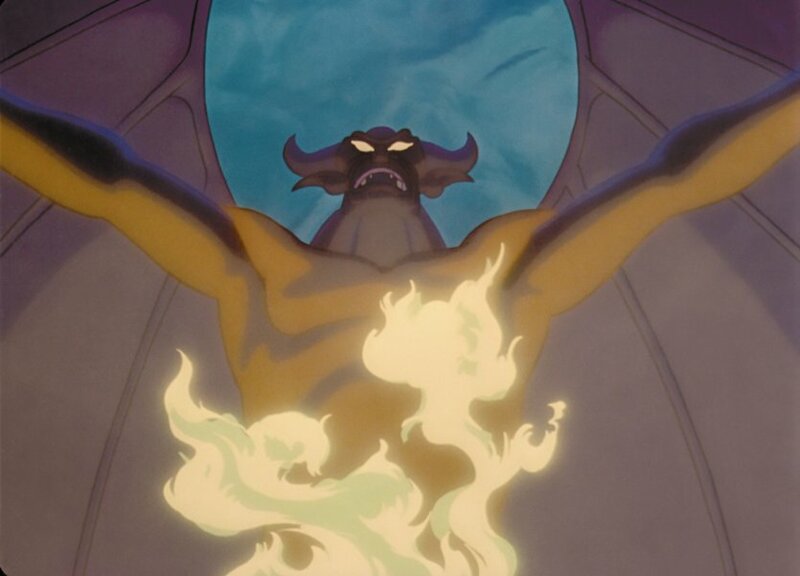 Because almost all the characters come from video games, where they were animated to begin with, it wouldn’t make any sense to get actors to play these parts. 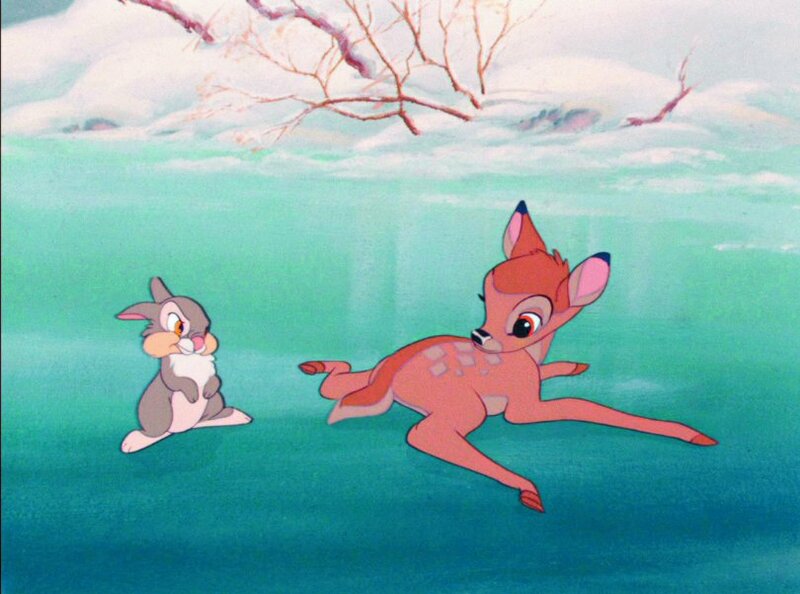 Bambi and Thumper are the two most endearing forest creatures we’ve ever known, and we want to keep them in their animated woodland forever.